Giving crochet lessons has always been something I’ve really enjoyed; I’ve got a great lesson plan, I often make new crochet friends, and I take so much pride in passing this skill on to others who will enjoy it, too. Having the right space to teach is very important, so I was thrilled to partner with Armature for a great creative space! The Armature building is located on 2nd Street in Bend, and you can find directions RIGHT HERE. My full lesson plan can be catered to any level; from beginner to intermediate, I have classes that will transform you into a skilled, confident, and independent crocheter! You can view my lesson plan outline RIGHT HERE. I am passionate about crochet, and I hope to share that with you! I look forward to hearing from you with any questions, or to schedule your first lesson today! I have a huge milestone to celebrate, and you’re all invited to join me! Enjoy 55% off the purchase of 5 or more patterns in my ravelry shop all day today – no limits! Thank you all for your continued interest and support in my work! When this blog post has at least 200 comments (from 200 different users), I’ll randomly choose one of you to win this May giveaway! Every comment made on this blog post will count as an entry from 22 – 28 May. The winner will be announced here once this giveaway is closed. Get $2 off any purchase in my shop today with code >> GET2OFF << you can use it on any purchase you like, as many times as you like, until 28 May! Every comment made on this blog post from 11-14 March was counted, and the total number of comments made was 308! However, I like to round up a bit, so I’m giving away 400 fee patterns today! 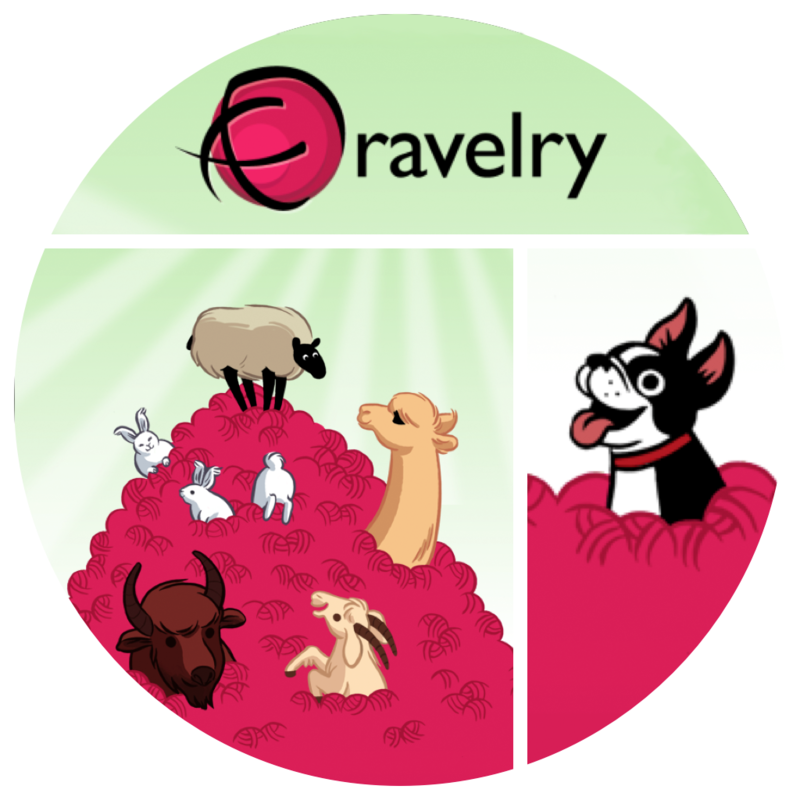 The coupon code is valid for 1 use per ravelry member, and will expire after 400 uses. Enjoy! Click here to see all my designs on ravelry now! I’ll choose 5 subscribers to receive any 2 patterns of their choice from my ravelry shop!